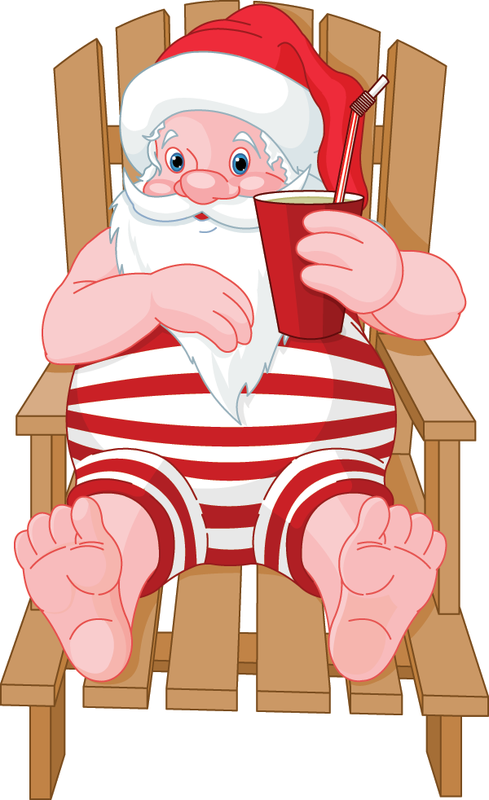 During the off season, Santa loves to hang out in the sun with cocktails just like anyone else. If you enjoy comical images, be sure to browse our entire selection of emoticons. 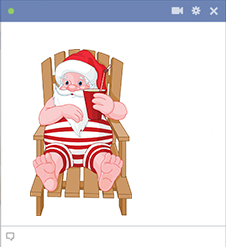 We have images for every holiday and occasion. Whatever the situation, we have the perfect image for you to share on Facebook.